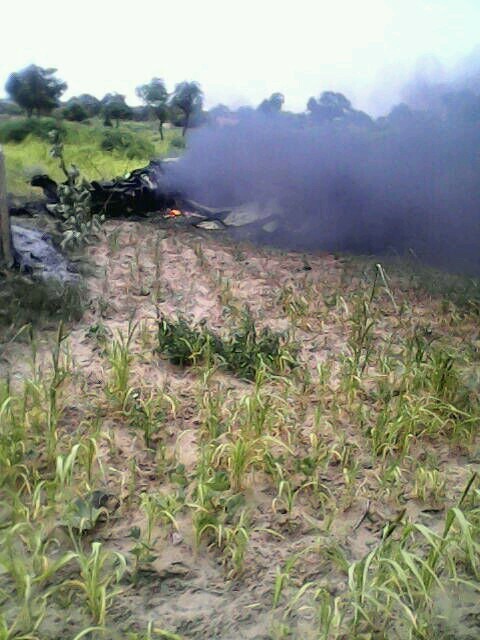 An Indian Air Force MiG-21 fighter aircraft on Friday crashed in Barmer area of Rajasthan. The pilot and the co-pilot managed to eject safely. 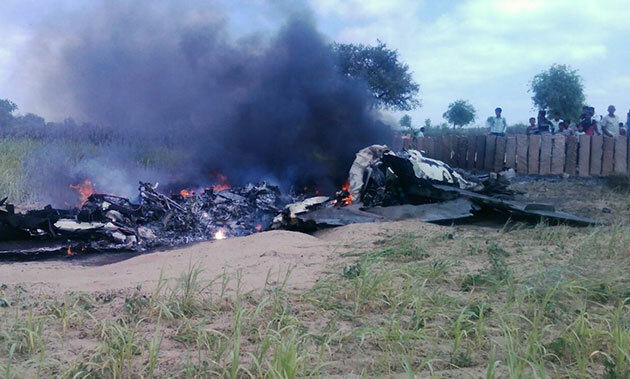 “The plane crashed at an open field near Malio ki Dhani, about 20 km from the city. 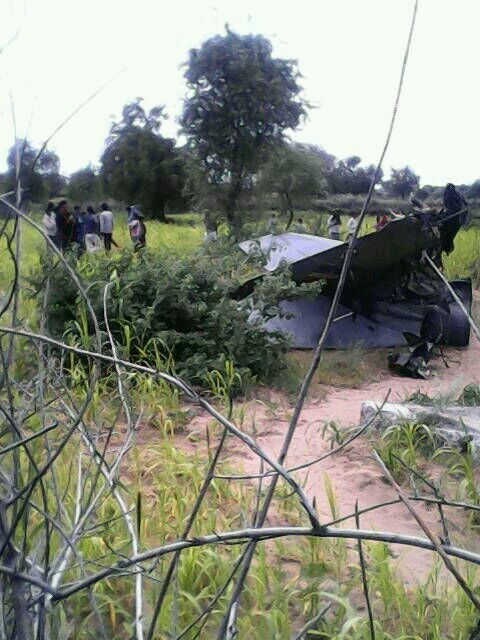 There is no information of any loss of life or property so far,” Superintendent of Police, Barmer, Gagandeep Singla said. 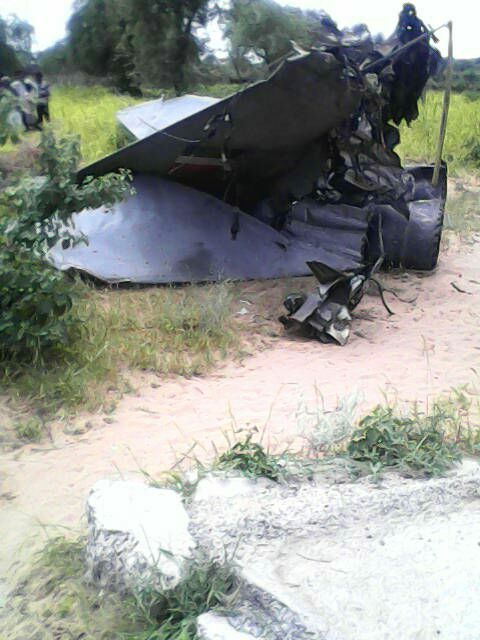 “The pilot is said to have ejected before the crash,” he said.A court of inquiry has been ordered to look into the circumstances leading to the crash. 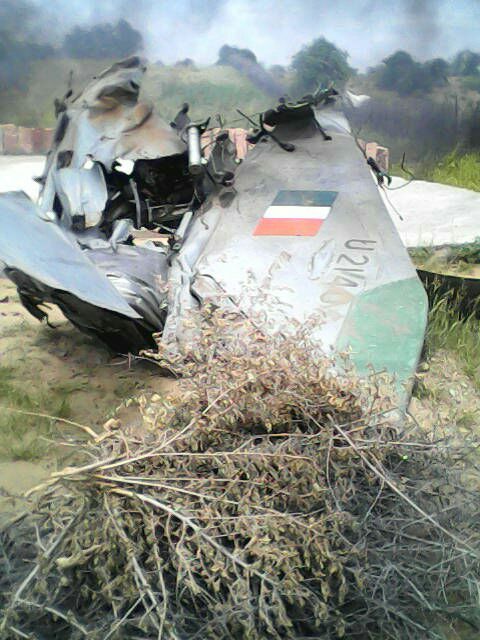 Last year, another MiG-21 had crashed in the fields of Soibugh, Budgam district of Jammu and Kashmir. More than 170 Indian Air Force pilots have been killed in MIG-21 accidents since 1970, when the aircraft were commissioned. After a series of crashes due to bad safety conditions in the Mig aircraft, people have started calling them, as ‘Flying Coffins’.